Key Note Speaker Kenny Jones is J-Onez. 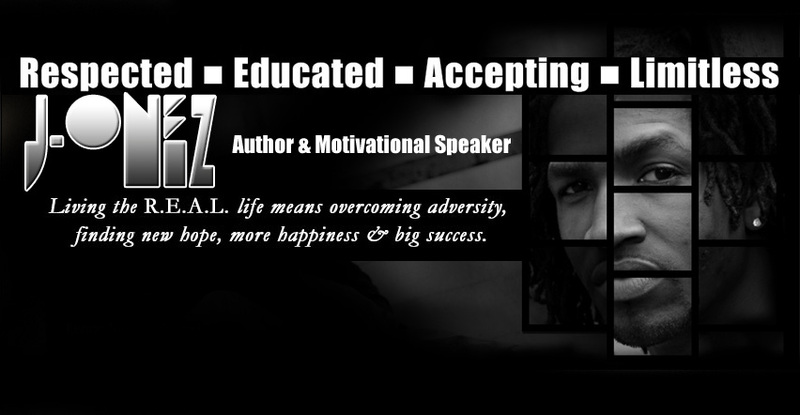 Educator, Author & Motivational Speaker. What Is Being R.E.A.L.? Living the R.E.A.L. life is about overcoming adversity, finding new hope, more happiness and big success. Books can be purchased in advance by clicking this link.